As rumored, Microsoft has revealed plans to offer its console under a subsidized pricing structure often used by mobile operators. 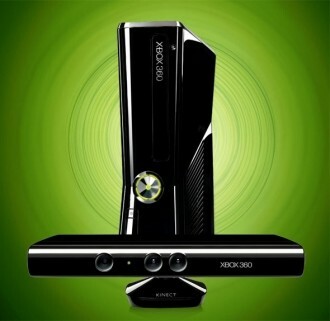 For $99, the company offers an Xbox 360 4GB with Kinect. There is a catch, of course: you enter a two-year Xbox Live Gold contract for $14.99 a month. Unfortunately, while that may be attractive if you're strapped for cash, you'll actually pay more than if you just purchased everything by conventional means. Rumors originally indicated that Microsoft might improve the value by bundling some paid third-party services through Xbox Live, but that doesn't appear to be the case. As such, some critics consider this an attempt to "prey upon" unsuspecting lower income shoppers, who might not otherwise purchase a console. This would let Microsoft fully exhaust the potential customer base before shifting gears to its next-generation hardware. If you're still interested, print this coupon and swing by a Microsoft Store. It's worth noting that you might have to undergo an "eligibility check," including credit approval. You have 30 days to back out of the deal, but the first monthly payment of $14.99 isn't refundable. View the full contract terms here. It's unclear how long the program will last or if it'll be available online -- Microsoft merely says that it may terminate the offer at any time.